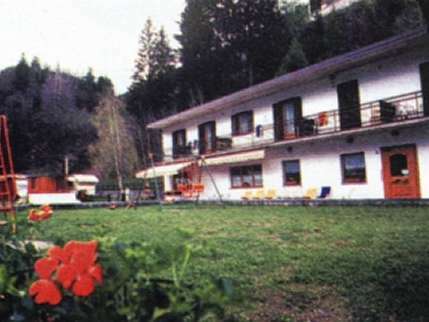 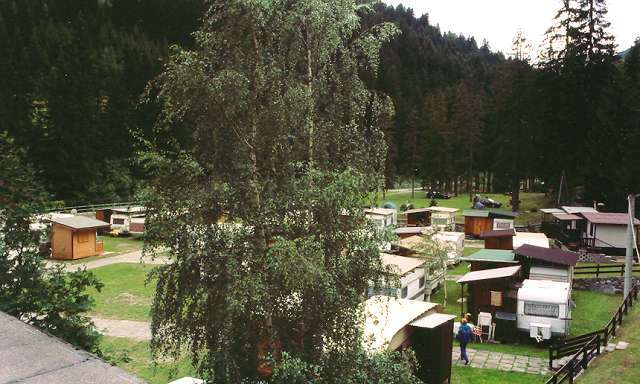 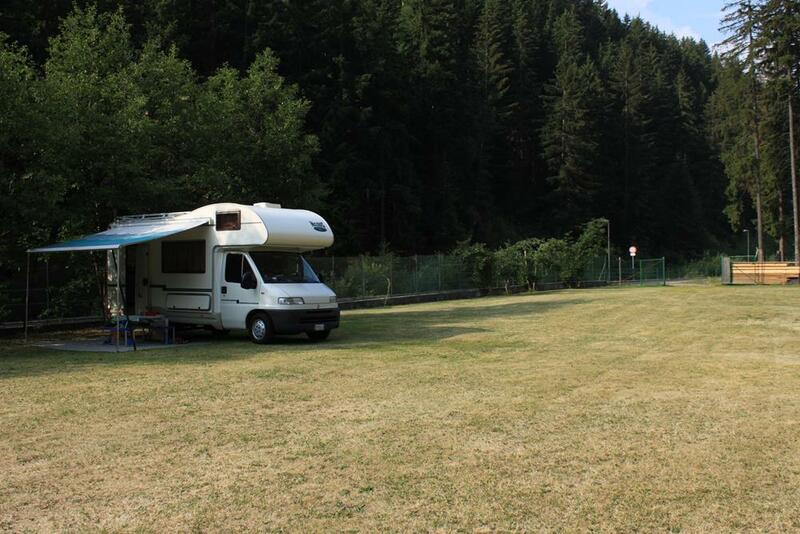 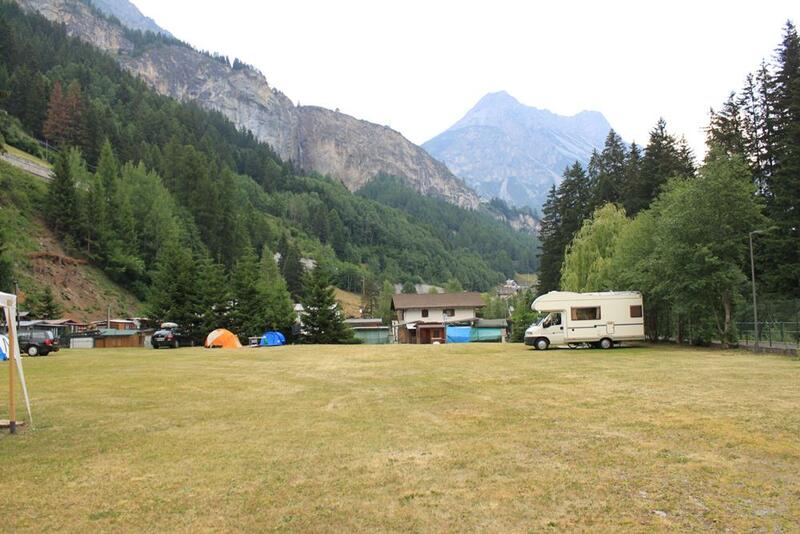 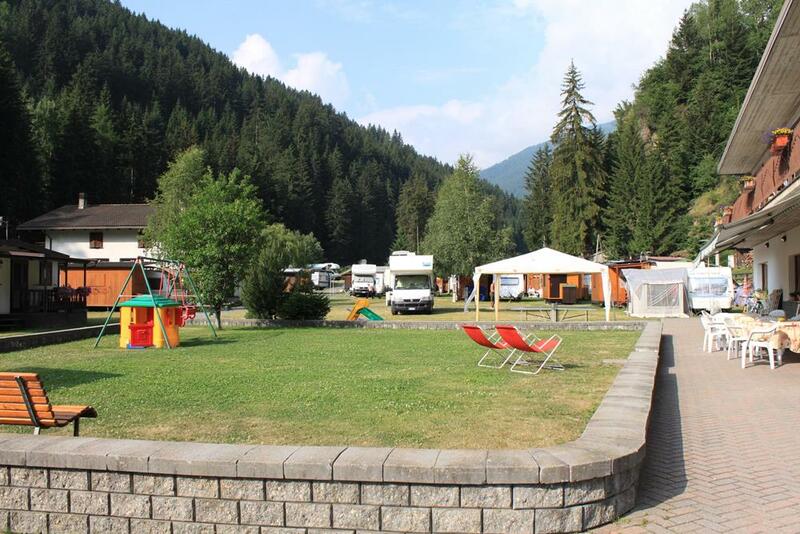 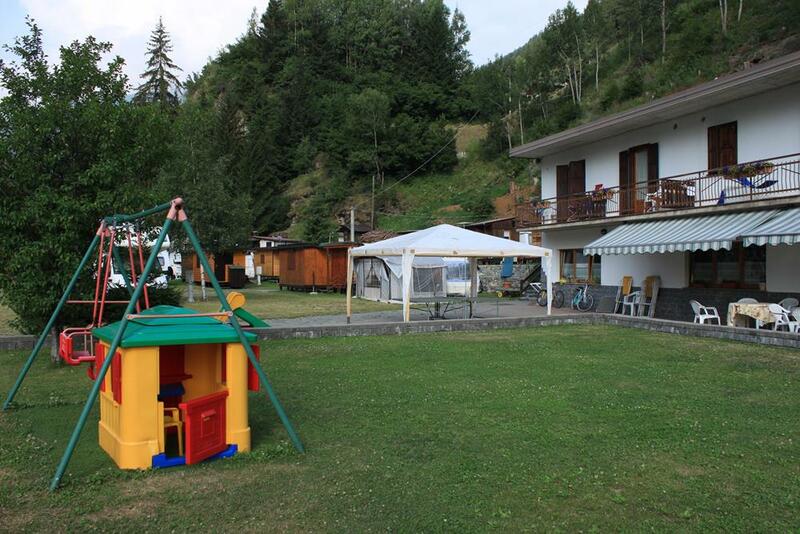 La Pineta, camping and hotel with an homely atmospere, completely restyled, is located in a quite and relaxing area and it has 50 equipped campsites, living room, bar, tv, ski deposit. 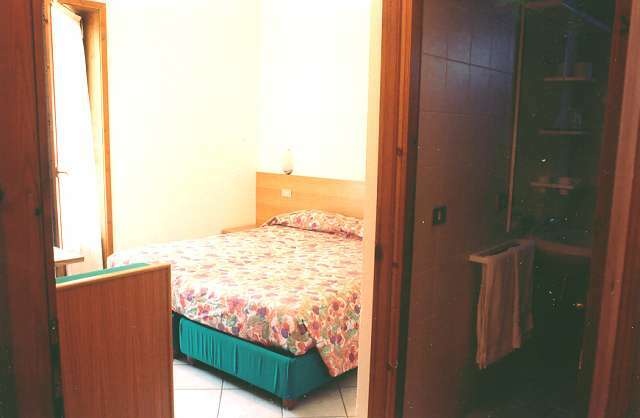 Each confortable room has a private bathroom. 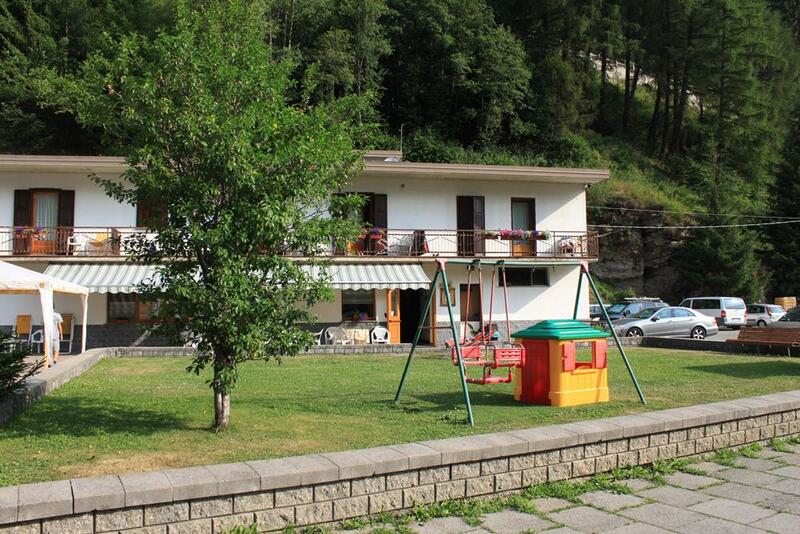 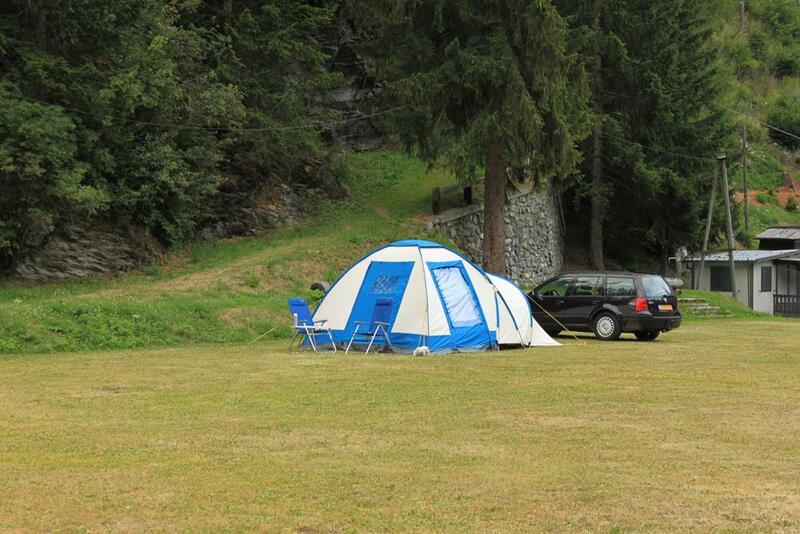 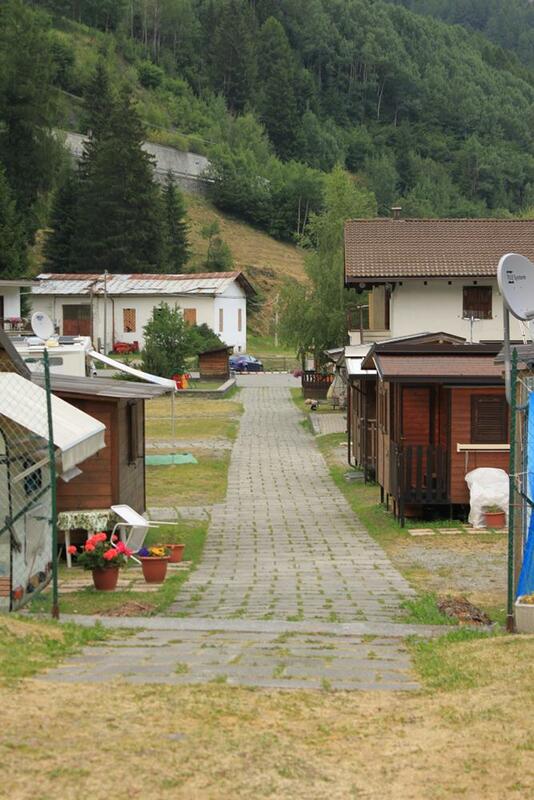 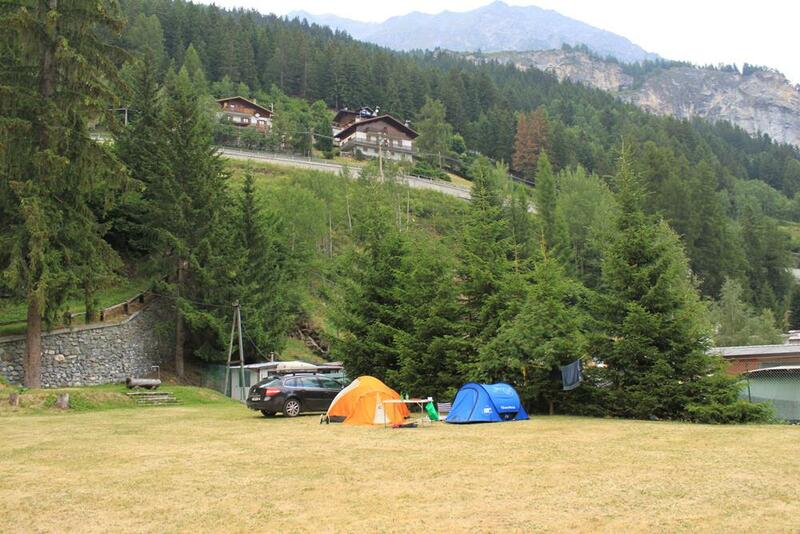 The kitchen offers Valtellina specialities and excellent recipes personally prepared by the owner.